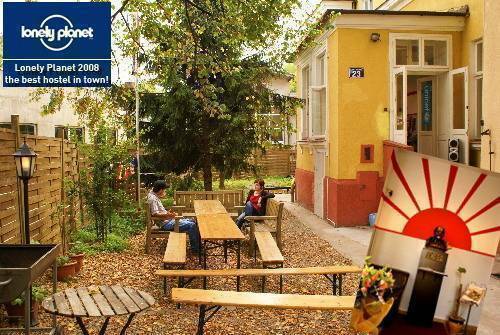 Great Hostel with Private Pub and Garden with BBQ Area! 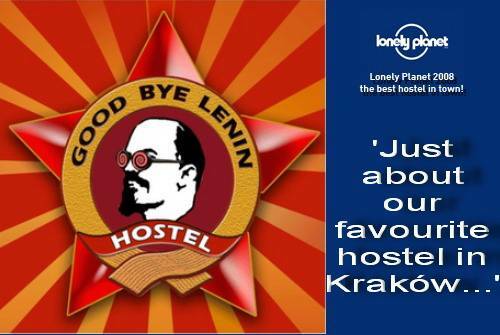 Good Bye Lenin Hostel is neither a refuge with 14-people rooms nor a hotel with well-ironed bedlinen as its main attraction. This place is a goal in itself. 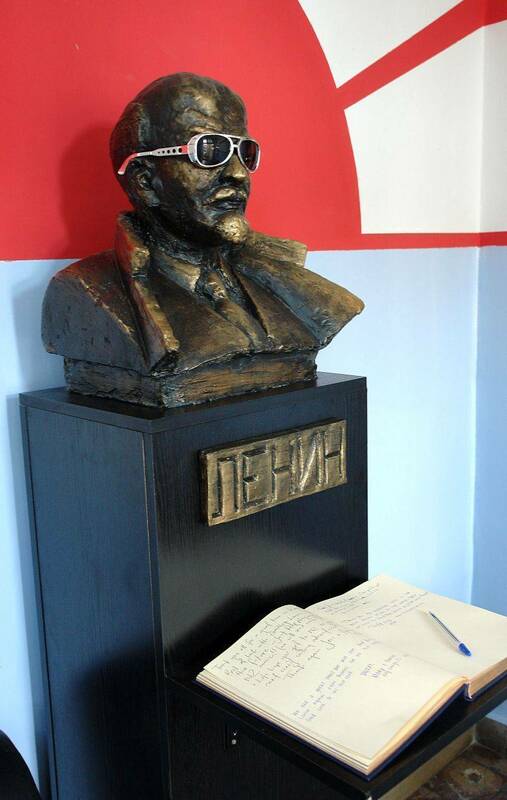 It is designed to show you the absurdity of Polands communistic years through colorful and optimistic glasses. Through this place everybodys energy will lead to some adventure great fun, good talks and maybe even friendship. It is the place to be for all of you who know that it is the people that make the journey. We invite you to join us and create your own adventure, great, small or enormous! See the absurdity of Polands communistic life through colorful and optimistic glasses, take the opportunity to experience some characteristic elements of those years, but of course just those characteristics that will make you smile when reminding or realizing them! 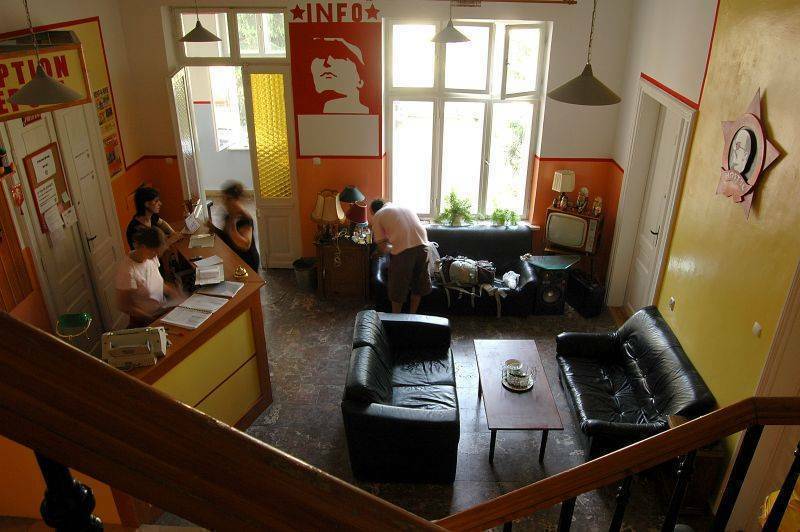 Good Bye Lenin Hostel meets the demands of world-hostel standards. Needless to say that we provide free bed linen, internet access, laundry and clean bathrooms. Most of all, we want to offer you a beautiful location and a unique place where life and energy flow, and where sleeping will be the the last thing on your mind! 1. You may cancel your booking up to forty-eight hours before arrival. Please do so directly with the relevant travel services provider. 2. Late cancelling of the reservation (less than 48 hours to your arrival date) will result in a charge for the first night to your credit card. 3. 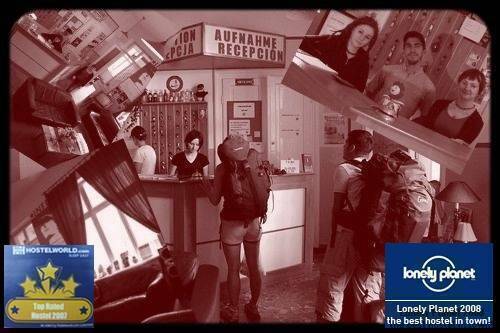 In the event of a no-show without cancellation, the travel services provider/hostel has the right to charge your credit card for the total price of the reservation, or for the full price of the tour or other non-accommodation travel service in accordance with the travel service provider's terms and conditions. 4. Prepayments and booking fee are non refundable. From the train/bus station take trams no 3, 13, 34. Leave the tram at the third stop, Miodowa, and turn right, walking back towards the crossroads 30m up the road. At the crossroads turn right and after 50m on your right you will find the gate to a backpackers world. From the airport, take bus no 192 to the train/bus station, then take the tram as described above. JUST CALL US AND WE CAN PICK YOU UP FROM WHATEVER PLACE IN CRACOW!